No visit to Waterford is complete if you haven’t been to Jack Meades. 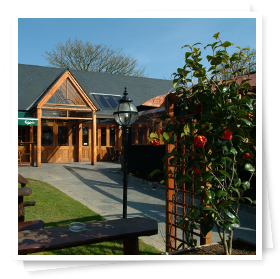 Standing on 5 acres, it’s been in the present family since 1857 and has been developed over the years to a fine standard with a beer garden and facilities which are totally unique. 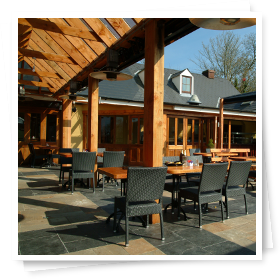 Jack Meades “Pub Garden” was named by The Sunday Times Travel Guide as one of 10 Great Pub Gardens in the British Isles and the only one in Ireland to be recommended. It plays host to ducks on the stream, and to the goats, ponies and donkeys who live happily together.